Bill's Window Cleaning & Solar Cleaning Adelaide | Residential & Commercial Cleaning. Our quality window cleaning service specialises in washing all types of windows up to 2 stories, all glass and inside mirrors, whether it be at your home or office environment. Residential clients need their windows cleaned in small intervals depending on the environment whether it be traffic pollution, presence of small kids or furry friends or vicinity to sea or beach. Our professional window cleaners are fully insured and have police clearance. Contact us now for a free quote and competitive prices. 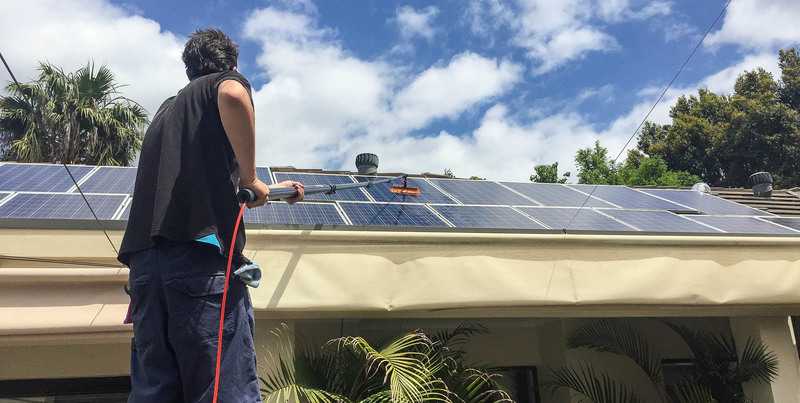 We also specialise in Solar panel cleaning to prevent any build up of grime, dust and pollution. Solar panels need to be cleaned on a yearly basis to maintain maximum efficiency and performance to maximise your investment and power generation. Our professional cleaners ensure your solar panels are spotless so you can achieve the maximum from your solar panels performance. With affordable prices why not contact us now for a free quote. Our friendly staff are fully insured and have police clearance for your peace of mind as we want to make sure that you are satisfied with our window cleaning and solar panel cleaning services. Our cleaning equipment is environmentally friendly and effectively cleans all glass surfaces. 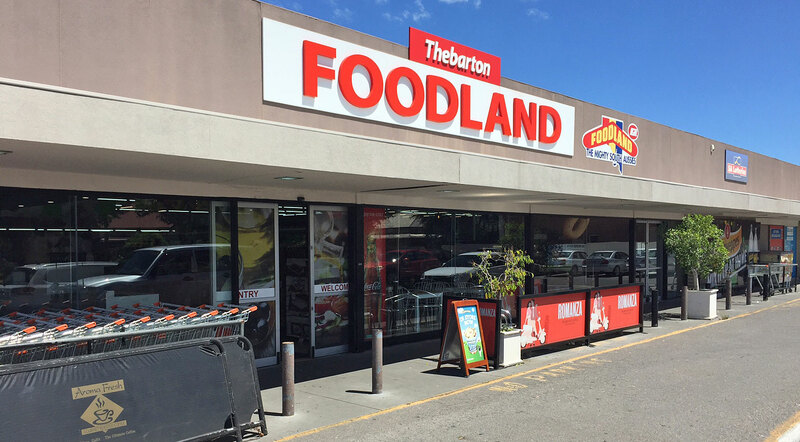 We have many satisfied customers around Adelaide and we invite you to become one of them. Our free quotes are usually done on-site, ask us more about our special rates and pensioner discounts. We used Bill's Window Cleaning for our windows and glass pool fence recently and were very happy with the work as well as the excellent communication and customer service. Would highly recommend this window cleaning company in Adelaide. They did a very thorough job, came on time, staff were exceptional and followed up afterwards. Unusual these days to get such good service. We have used Bill's Window Cleaning Service on three separate occasions in the last 2 months. We were so impressed with the quality of work that was done at the office (which included intricate leadlight windows) that we decided to use them at home as well. We found them to be incredibly thorough & trustworthy. Bill personally, is extremely professional, very personable and takes immense pride in his work. Thanks for the job on the windows, you arrived on time and completed it in good style. Will be happy to use your services again. We have been using Bills Window cleaning for around 4 years now and find the service and communication levels to be both friendly and of a very high standard I would not hesitate to recommend there services to anyone. I have used Bills Window cleaning recently on several occasions to clean my windows and solar system panels. The standard of work provided is both friendly and professional and the pricing is good considering the quality of the work provided. © 2015 Bill's Window and Solar Cleaning.